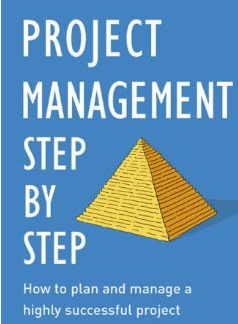 In this step-by-step guide, two project management consultants present a comprehensive guide to effective project management, complete with real stories and case studies from actual project managers. This straightforward guide cuts through the technical jargon to present an easy-to-follow, easy-to-learn approach to executing any project from beginning to end. Project managers, as well as those who want to learn more about project management, will find this guide to be an indispensable resource for all their projects. This book is to enhance your understanding of types of projects and then to step you through the process of initiating, planning, implementing and closing small to medium size projects. Although the steps are presented in a linear manner, when you become used to the thinking processes you will find that you apply these processes in an iterative way, drawing upon the tools and processes according to the needs of the project and the people associated with it..